Cooper knurled and badged billet aluminium rocker cover fixing buttons. 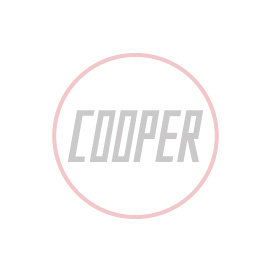 Anodised in black with a nickel Cooper logo badge. Sold as a pair complete with rubbers and washers. A direct replacement for the original rocker cover fixing bolt on any Classic Mini engine.